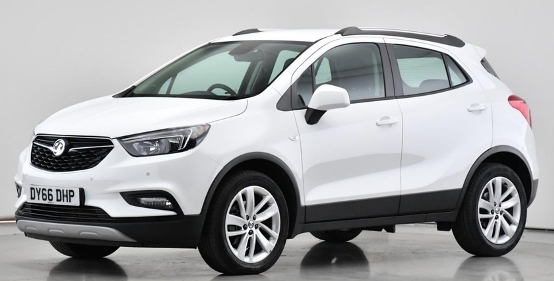 Cheap Vauxhall Mokka X Car Leasing Deals, Business & Personal. 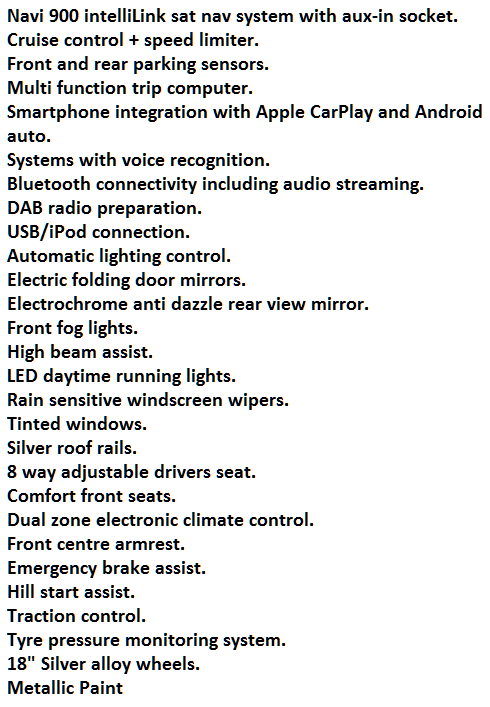 The figures below provide guide pricing for the Vauxhall Mokka X lease. 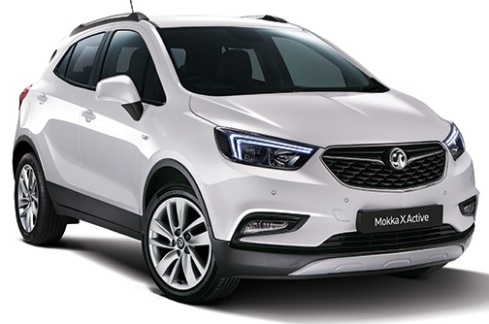 Please use the Request a Quote below or telephone us to obtain a personalised Vauxhall Mokka car leasing quote which can be adapted to suit your exact requirements, considering annual mileage, initial rental. We sometimes have offers which may not be displayed on our website so please speak to us before placing your order elsewhere. The new Vauxhall Mokka X’s interior is all about quality, comfort and airy, welcoming space. Supportive, high-mounted seats, comfortably placed controls and premium trim all add to the sense of roominess. Quality trim materials, smooth metallic detailing and chrome instrument-rings also heighten the refined feel of the new Mokka X. The new Vauxhall Mokka X SUV keeps you confidently on track, whether you’re on the motorway, downtown or in the country. If the going gets tough off-road, or in bad weather, the all-new Mokka X has an intelligent four-wheel-drive system to give you improved stability, traction and handling. All new Vauxhall Mokka X audio units feature a USB interface, letting you hook up most MP3 players, smartphones and USB sticks to your new Mokka X’s infotainment system and access music, podcasts and other files via the steering-wheel remote controls. Plus, Bluetooth gives you hands-free operation. All Vauxhall Mokka X 1.4T Design Nav car lease offers are based on Car Leasing - With 3, 6 or 9 months down followed by 23 / 35 or 47 Payments. Business contract hire and Vauxhall Mokka Personal car leasing deals. For more information on the Vauxhall Mokka X cheap car leasing special offers please call us on the below number. 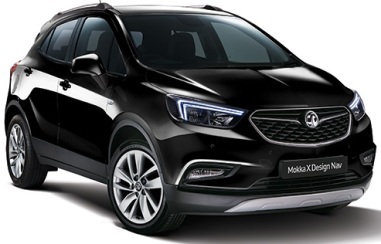 Vauxhall Mokka X leasing offer pricing is correct as of time of publication. 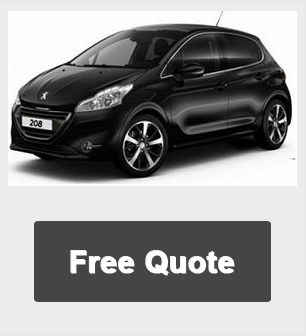 We reserve the right to withdraw any offer, service or price without notice. Errors and omissions excepted.